When Defero first set up in business I started advising SMEs on all the aspects of Marketing. Having the relevant qualifications and having worked in what they call …the ‘Marketing, Creative and Digital’ Sector for many years I felt I had the appropriate experience to actively engage and encourage smaller micro businesses on their aspects of Marketing. Initially, rather than embrace me with open arms I found they virtually grimaced when I mentioned the dreaded’ M word and if I stared any harder I would have seen the £ signs in the whites of their eyes. Was this reaction unexpected? No…not really because, and I think it’s fair to say when you mention ‘Marketing’ or ‘Marketing budgets’ many think it is an extremely expensive commodity and as a startup they couldn’t possibly afford to invest into many marketing initiatives. Expensive – well the Marketing approach can be expensive as you want it to be especially if the tactics lend themselves to be in the ‘above the line’ category i.e., bus campaigns, billboards, 48 sheets, radio, and TV advertising. However, there are ways to market that are cost-effective and doesn’t cost the earth and ….you get results. For example PR and third-party endorsements. Testimonials are brilliant pieces of prose to compliment your services, and if you have provided good service ask your client or supplier to write a short recommendation for you. Many do not refuse and you have the evidence to display across social media platforms, your website and your company portfolio. Those few words of gratitude and commendable comments about your products and service are invaluable. They carry a lot of credibility and best of all, they are ‘free’. Biographies are also valuable marketing selling tools, and they say a lot about a person, their experience, and their character. However, it also depends on how they are written. It is always difficult to write positively about yourself as we are a ‘modest’ lot deep down. If you struggle with exposing yourself in the written form ask a ‘professional writer’ to pen one for you. I have written many bios for clients who have been delighted by the results. So..there you are a couple of tips on how to utilise Marketing and PR without it costing the earth. 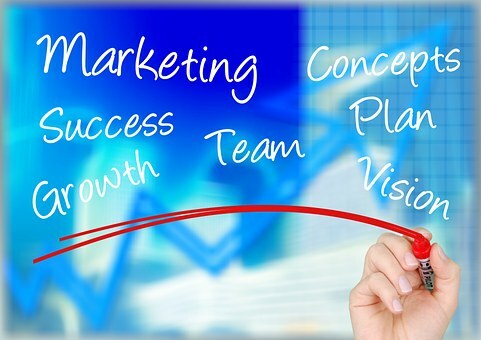 Defero Consultancy can support your Marketing requirements.